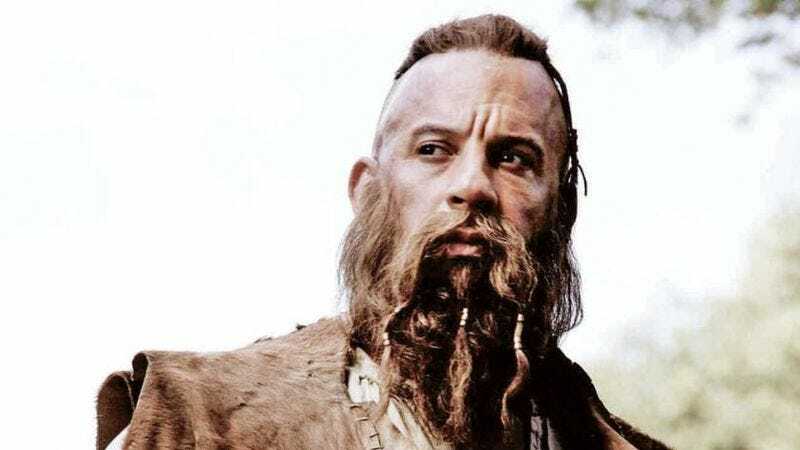 Vin Diesel, who loves to use Facebook, took to his page earlier today to announce that Lionsgate is already developing a sequel to the upcoming Last Witch Hunter film. In the ever-conversational words of Diesel: “So the studio apparently is so excited by the Last Witch Hunter—The Axe And Cross franchise…that they are already commencing on the next one. The first one doesn’t hit theaters until October 23rd, yet they want me to commit and already block out time to film it.” Well, should he block out the time to reprise his role as the last witch hunter? According to Diesel, he wants to hear your feedback. Diesel is set to play the titular witch hunter, Kaulder, who has to partner up with a witch to stop a plague released on the unsuspecting humans of New York City. A witch and a witch hunter working together?! Say it ain’t so! Despite how ridiculous the movie looks, it comes to no surprise that Lionsgate wants Diesel back for more grunting, fighting, and pentagram burning. The guy looks great in all of these scenarios. The Last Witch Hunter comes out October 23rd and also stars Elijah Wood, Michael Caine, and Game Of Thrones’s Rose Leslie.